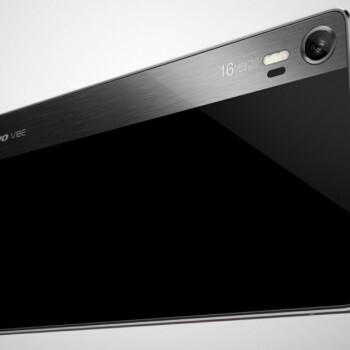 Lenovo got it going on with some nice smartphones lately. 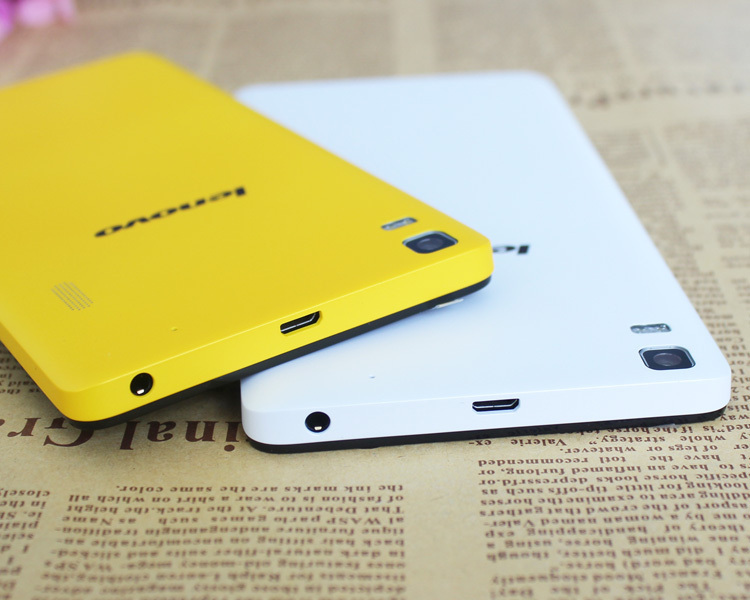 Last time we presented a Lenovo Vibe Shot Z90-7 and this time Lenovo K3 Note k50 is in action. 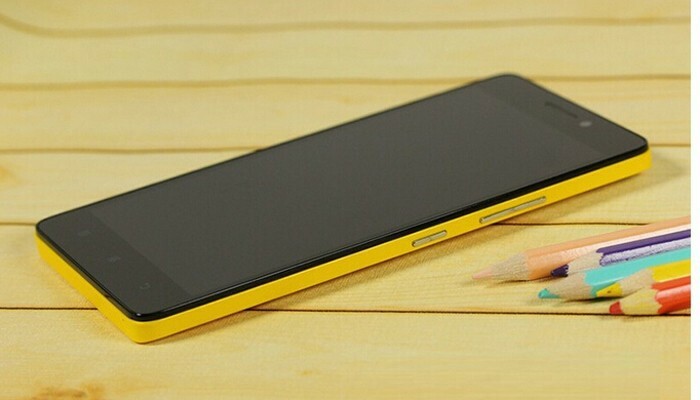 Gearbest is offering Lenovo K3 Note k50 in pre-sale for $163.09. The pre-sale is opened until Oct 30th and after that the price will probably go up a bit so if you are planning to buy this smartphone it is wise to do it now. 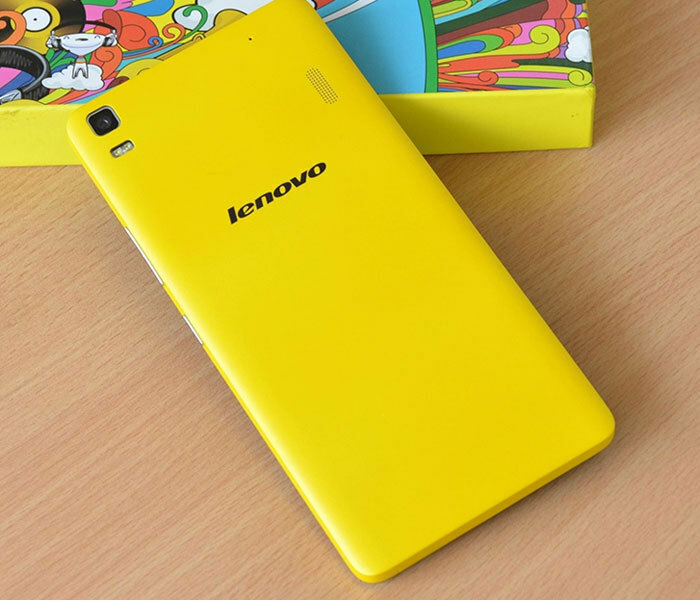 Lenovo K3 Note k50 is powered by an MTK6752 Octa Core 64bit CPU running at 1.7GHz backed by ARM Mali760 MP2 GPU. 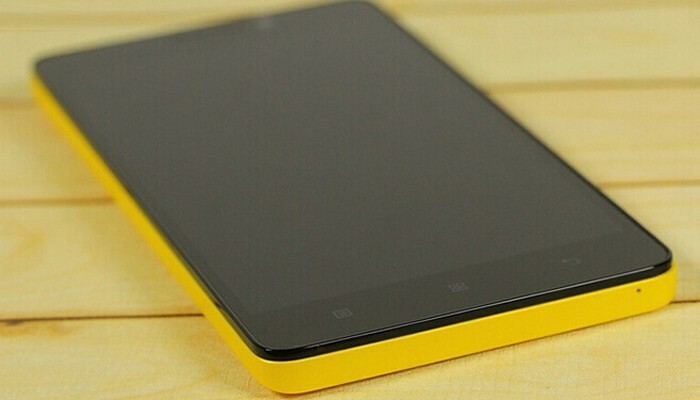 It packs 2GB of RAM and 16GB ROM and the phone hits AnTuTu Benchmark score of #45888. The 3000mAh battery latest Andropid 5.0 running on this smartphones make sure the apps are running smoothly without wait time for quite some time. 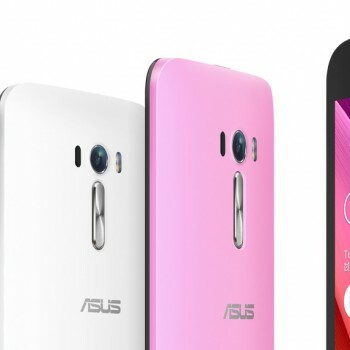 The display size is 5.5 inch with a maximum resolution of 1920×1080 (Full HD). The screen shows beautiful warm colors and really sharp pictures. Lenovo K3 Note k50 has two cameras. 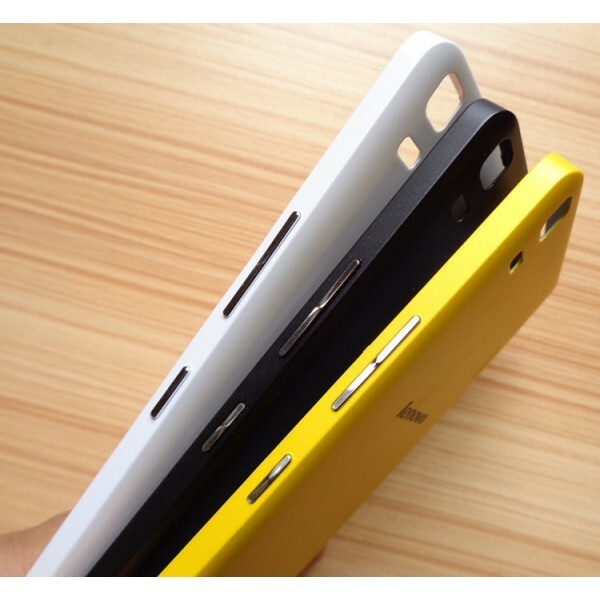 Front facing camera offers 5MP resolution and back camera 13MP. Both cameras offer all of the standard features and modes. 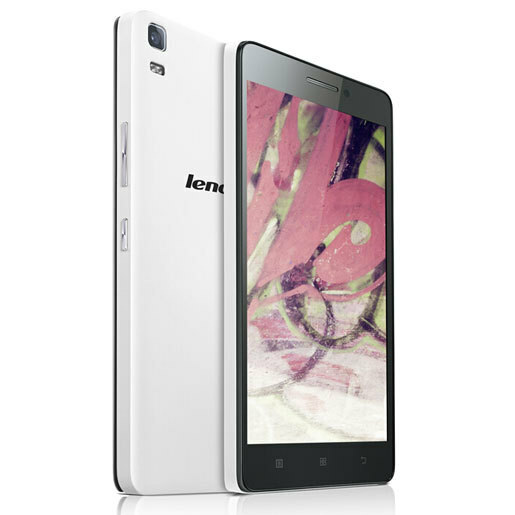 Lenovo K3 Note k50 can connect to standard network types like GSM+WCDMA+FDD-LTE and 802.11b/g/n wireless internet. Of course you can also use Bluetooth to connect to your favorite devices. There is also a GPS module to check on your every move and sensors like Gravity Sensor, Proximity Sensing, Gesture Sensing and more to make your like easier. As an additional feature Lenovo K3 Note k50 also supports Dual SIM, Dual Standby to make you available on two mobile numbers simultaneously.